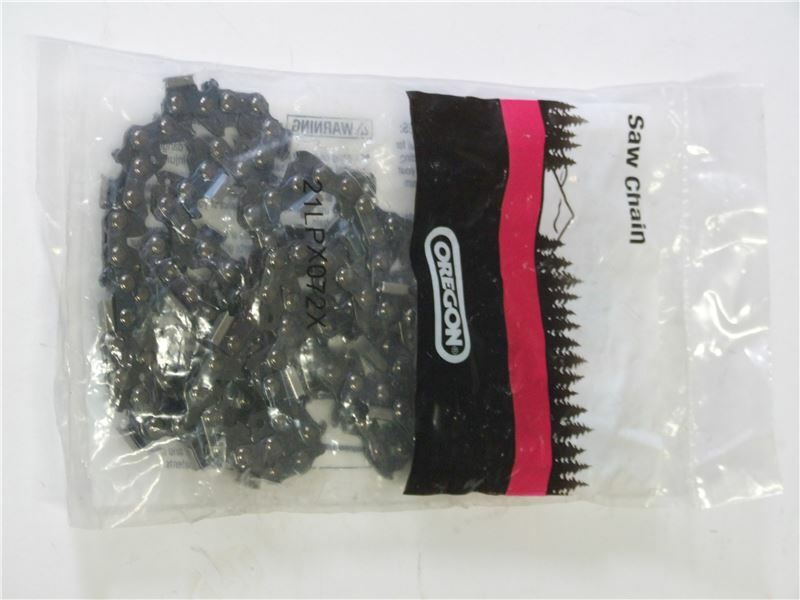 Our range of spares for the Titan Pro 18" petrol chainsaw. Buy only genuine replacement parts direct from Titan Pro. 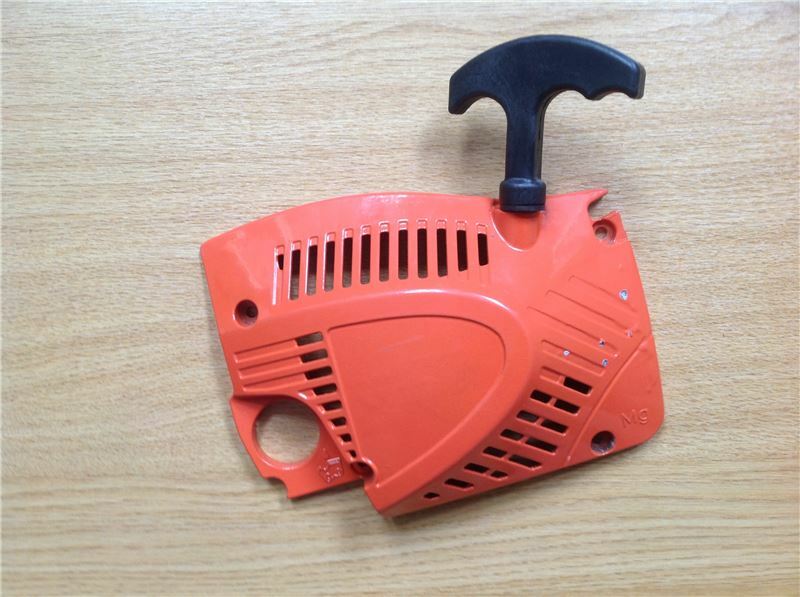 A genuine replacement pull start for the Titan Pro TP5200 Chainsaw.